Here are some of the Adverse Event Reports filed with the Food and Drug Administration (FDA) on melarsomine. In some cases vets start the Immiticide treatment after treatment with the antibiotic Doxycycline. This is an extra precaution in case the Wolbachia bacteria is also present, as it is in some dogs. Wolbachia can affect the success of treatment, so the antibiotic is used first. The treatment takes about three months, during which time your dog must be on crate rest and restricted exercise. This is to minimize the risk of dead worms getting into your dog’s bloodstream, which can be fatal. Fortunately, there are alternatives to the conventional treatment. We’ll cover those a little later. First, a few words about preventing heartworm. Clearly it’s best to prevent your dog from getting heartworm in the first place. And your veterinarian will emphasize this when they insist on prescribing heartworm preventives for your dog. But the so-called preventive drugs also carry risks for your dog. Heartworm drugs don’t actually prevent heartworm. 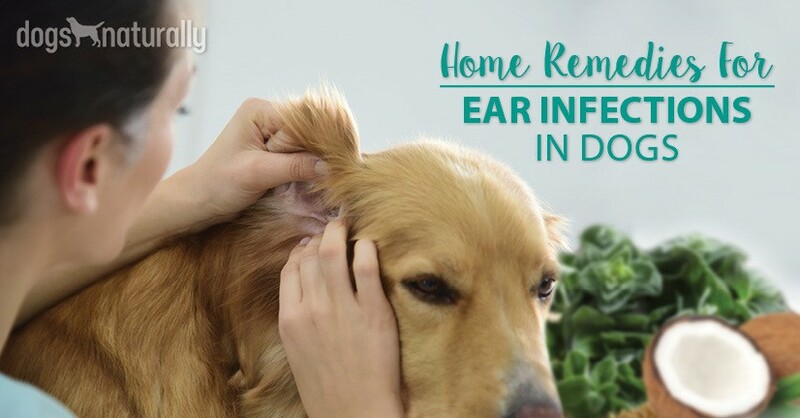 They work by killing any heartworm larvae that may already be in your dog. The drugs haven’t been tested for more than a few weeks, so we don’t know what the long term effects of giving them to your dog are. But just the short term adverse reactions are bad enough … vomiting, lethargy, anorexia, diarrhea, ataxia, staggering, convulsions, and hypersalivation, to name a few. But (now for some good news), there is a way to protect your dog from heartworm without using these meds. You can use regular testing throughout the heartworm season to protect your dog from heartworms. First of all, a caution. Please don’t attempt any of these treatments without the help of a holistic vet. Heartworm is not something to treat at home by yourself and you should always ask your holistic vet for help. If you don’t have a holistic vet, you can find one at ahvma.org or for homeopathic vets, theavh.org or pivh.org. Many will do phone consults so they don’t have to be local. There are several herbal heartworm remedies on the market. Amber Technology makes a product called HWF. 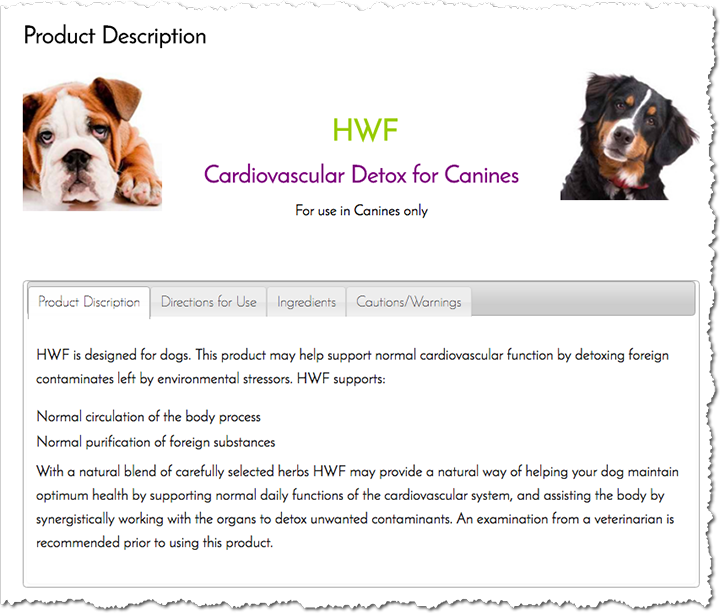 By law, they’re not permitted to say that the product treats heartworm, so the description says HWF may support the heart by cleaning the cardiovascular system from unwanted foreign substances. Ambertech is very helpful in providing advice on how to use the product successfully. They encourage customers to contact them for assistance. To find a holistic veterinarian who uses western herbs in their practice, search at ahvma.org and select Western Herbs as the Modality. A formula from Steve Marsden DVM is published in the Manual of Natural Veterinary Medicine and is used successfully by holistic veterinarians to treat heartworm. Dr Patricia Jordan told us she uses a modified version of the formula in her own practice.